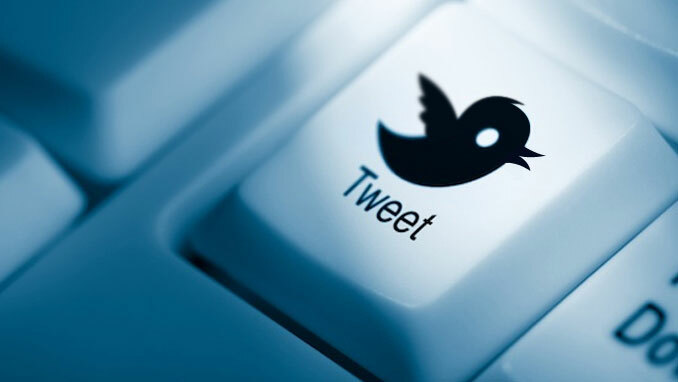 Twitter is one of the most popular social platforms in the recent years. It has more than 300 million active monthly users and is a great tool for marketing your business. We all know LinkedIn is the main place where businesses and professionals connect and promote their companies; however, Twitter provides a much more personal approach and, in my opinion, a better networking environment. Moreover, it’s easier as well as quicker to grow your followers on Twitter than on most of the other social media platforms. This way you have a much bigger audience to share your updates with. Facebook, for instance, is limiting the visibility of your posts, which means just a certain percentage of your fans will actually see them. Twitter, on the other hand, does not, which means your tweets could potentially be seen by all your followers. Now, that we defined Twitter is an amazing marketing tool above others, we need to figure out how to reveal its full potential in order to achieve optimal results. First of all, you need to start by modifying your profile. If you’re a company or a freelancer, you need to have your logo as a profile picture. If you’re a professional, you need a professional photo of yourself. Your bio is crucial as well. This and your profile picture are the things people see first. This is the so called ‘first impression’ about you, so make sure it rocks! Second step in building up your Twitter presence is to find relevant people/businesses to connect with. Don’t just follow random profiles, be selective. This way you show you have a strategy and you have clearly defined your goals. For instance, I use my Twitter profile for three main things: 1) to promote my website/blog posts, 2) to promote my services and myself as a freelancer and 3) to connect and engage with key people within the industry. It’s very important to have links re-directing to your website/blog in the little field under your bio. As I mentioned earlier, this section is the first thing people see in your profile, so make sure you embed all your important links in there. 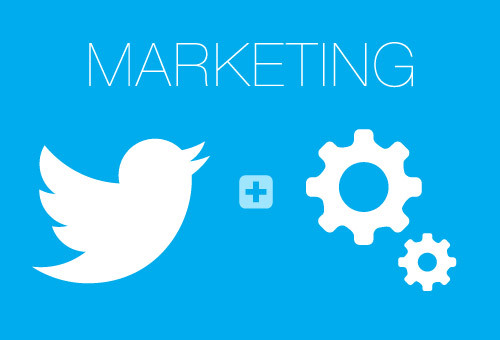 Now, that you are ready to start your Twitter marketing, you need to make sure you have valuable content to share. Your content is what builds your reputation among your audience, so you need to provide quality. Another important thing in terms of networking is when you start your tweeting activity, don’t just share your own content and nothing else. Re-tweeting your audience’s updates is an excellent way to engage. This way you show you value their work and encourage them to share yours as well; plus is a good way to win more followers. And don’t forget to add relevant hashtags. This way you make it easier for people with the same interests as you to find you and follow your updates. Favouriting your audience’s tweets is another good networking method, so whenever you spot a decent piece of content, just hit the star button! 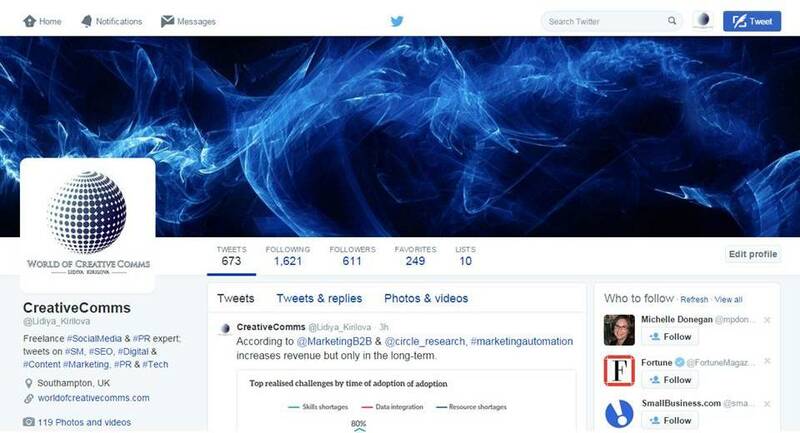 Now you’re ready to start your Twitter marketing, so start experimenting with it to see what works best for you. Hope my little guide helps you identify the benefits of Twitter as a social media marketing tool and gives you a general idea on where to start from. However, social media is very time-consuming, so if you don’t have time to build your profile and manage it yourself, contact me and I will give you advice or build it for yourself. For more information, visit my website: www.worldofcreativecomms.com and let’s achieve decent results together! This entry was posted in Social Media and tagged content marketing, Facebook, LinkedIn, Networking, Social Media, Twitter, Twitter marketing. Bookmark the permalink.